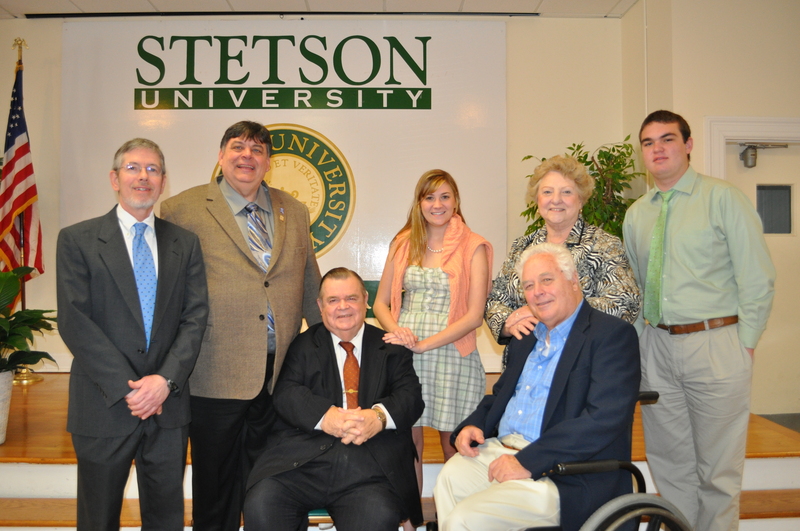 Stetson University | TC Lane "Make a Difference"
Tom “TC” Lane, Jr. was a political science student at Stetson University with his sights set on a senate seat some day, especially after his internship in Washington D.C. It is a rare in academia that a student receive the honor of having a building or room named after them. The TC Lane Seminar & Reading Room was constructed in 2006 to enhance the learning and education of political science students at Stetson University. Additionally, there is an endowed scholarship available to political science students and a tree of remembrance planted in memory of TC. The tree is located outside of Elizabeth Hall at Stetson University.